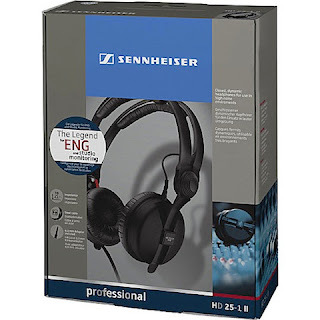 The Sennheiser HD 25 Originals deliver the classic HD 25 sound, isolation and comfortable fit, with a stylish profile that includes the Adidas logo and classic triple-stripes. 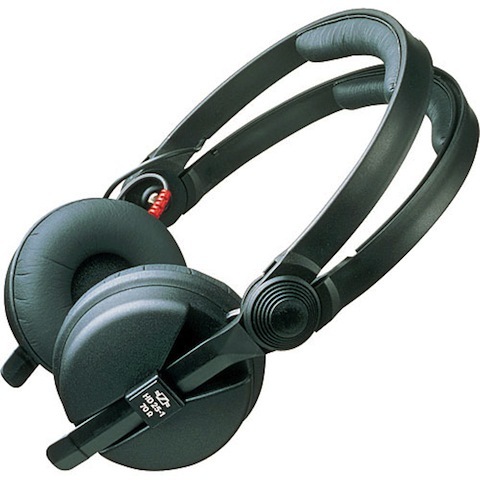 DJs can monitor and mix in style, without sacrificing the same referencing quality and noise cancellation enjoyed by broadcast professionals for years. The HD 25 Originals are lightweight, size adjustable and feature velour padding. An extra set of white pads are included.